Many clients across the Nottingham are trust in our engineers to provide them with the best possible system and install it to the highest of standards. In this project our team installed a new fire alarm integrated with a Medicare alarm system. With the installation of these systems the people of the assisted living development can have the total peace of mind that in an event of a fire they are able to get out as quickly as possible. 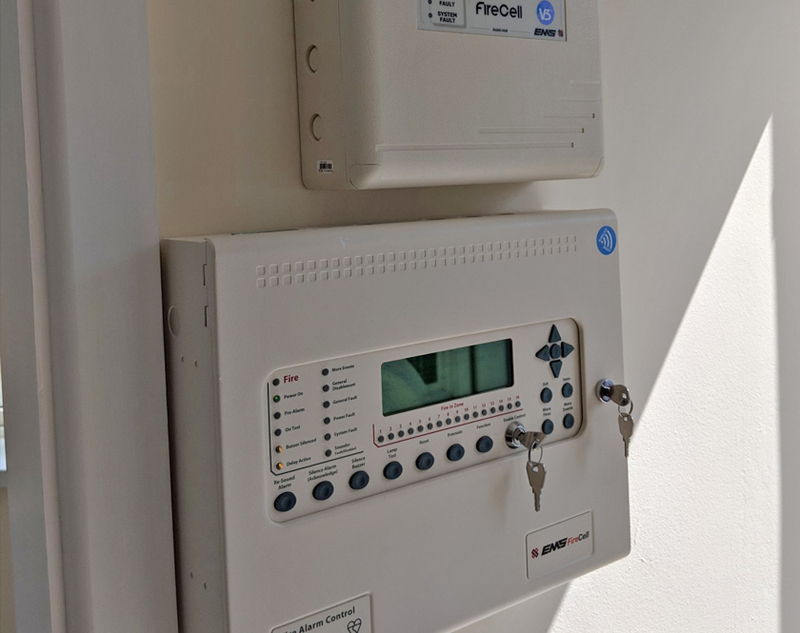 If you would like to know more information about fire alarms, or any other security systems we can install, please get in touch with our Nottingham based team today. find the perfect system for your property. For more information about our fire alarm services, contact our Nottingham based team today.